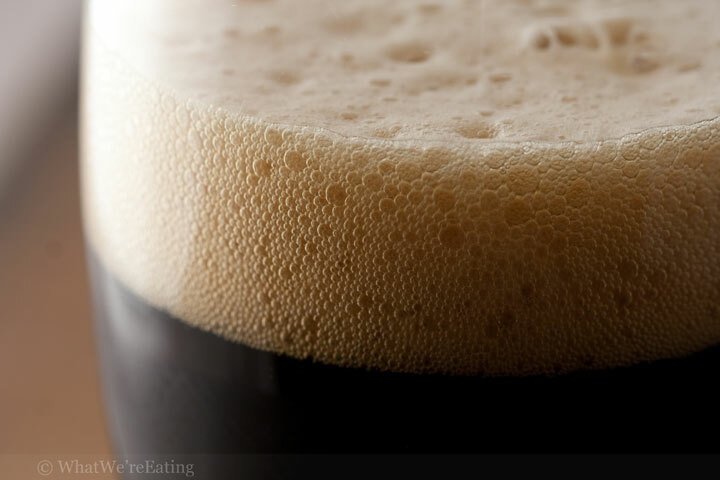 Is it wrong that a beer close-up makes me drool? I haven’t tasted this one, but I love Rogue and I love porters. So why exactly wasn’t I invited over for this one? Ha! I’m thinking about coming over for a sandwich because I’m SO not in the mood for cooking. You should stop in and try some of the Rogue Chocolate Stout Cheddar. It’s made by Rogue Creamery – they’re up the road from the brewery. This was their 1st collaborate. Cheese has the beer in it and you can definitely tell. Rogue beers never disappoint, will definitely have to check this out! Mary- that sounds pretty damn good. Will have to try it fo sho. That is some good beer. Ever tried their Hazelnut Ale Bread? YUM!! !